Madison Gold is a byproduct of the sand making process. 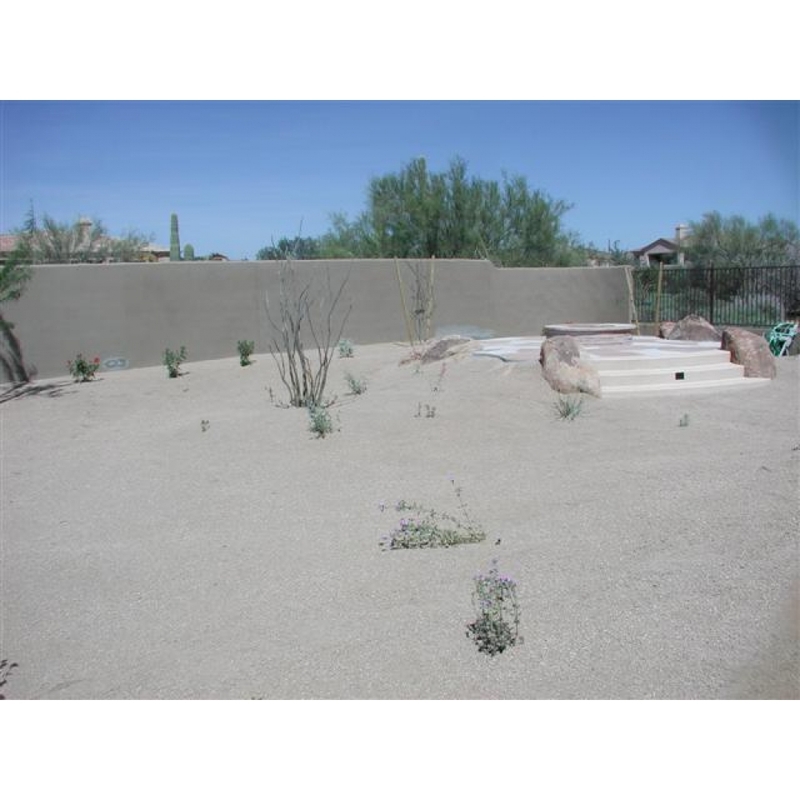 The minus 1/4" blend is used for driveways and is popular in the North Valley. The granite is tan and provides homes with a natural, desert look, and the mica allows the stones to shimmer in the sunlight. MDI Rock offers this product at all of its locations across Arizona and can deliver Madison Gold as well.